Kitchen zipper bags. They’re just for popping leftover food into, right? Well that’s what I thought, until Bacofoil challenged me to see how many ways I could use the Bacofoil All Purpose Zipper Bags in day to day life. 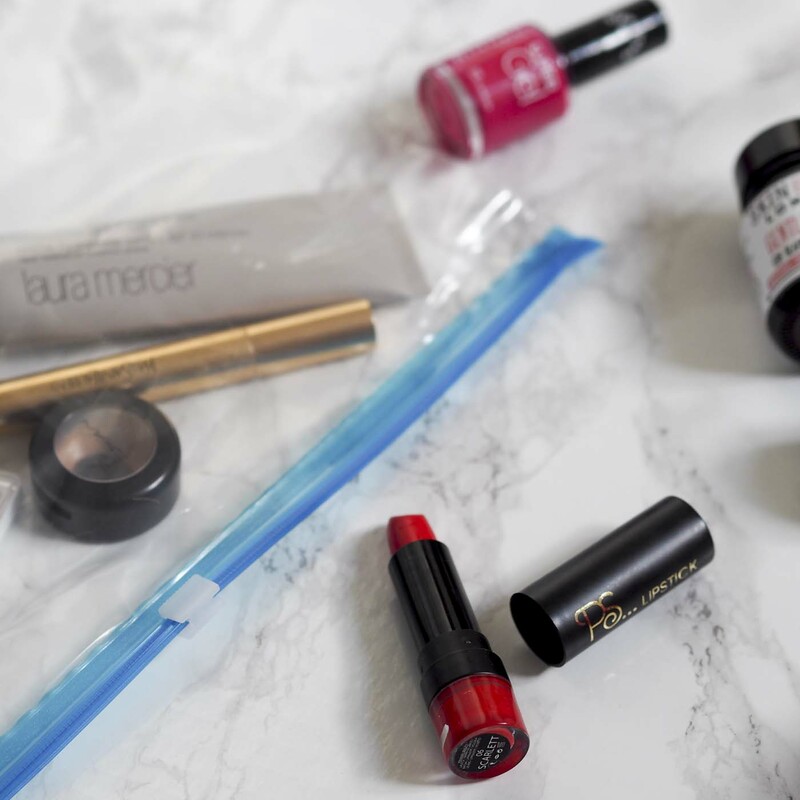 I’m a huge fan of zipper bags (is that weird? They’re just so handy!) but I hadn’t come across the Bacofoil bags until a few weeks ago, when they sent me some to try out for The Bacofoil Zipper Bag Challenge. And if you thought that all brands of food bags are the same, you’d be wrong! Bacofoil pride themselves in having some great features on the Bacofoil All Purpose Zipper Bags – things like the thickness and quality of the bags, the fact that you can reuse them, the secure zip closure, that you can use them to freeze stuff, and it’s great for indoor and outdoor use. I admit it, I’m a bit of a stationery hoarder. I can’t help myself. And I love to have a stash of greetings cards for any occasion – mainly because I’m terrible at remembering birthdays so it’s good to have some cards ready to write and send! 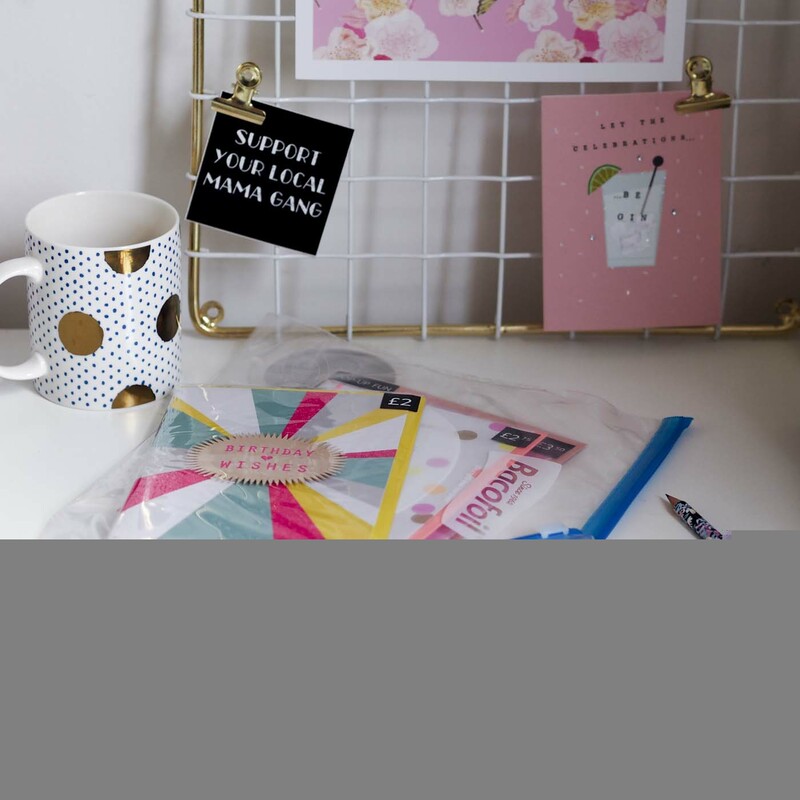 The Bacofoil All Purpose Zipper Bags are brilliant for popping cards into, organised into type – one bag for kids’ cards, one bag for family member cards etc. And because the bags are nice and big, they even fit larger cards in them. Does anyone else get slightly anxious about the prospect of jigsaw puzzles getting mixed up with other jigsaw puzzles. JUST ME? What’s worse is when you get those ‘4 jigsaws in one pack!’ puzzles yet they give you no way of keeping the jigsaws separate. Enter my solution: the Bacofoil All Purpose Zipper Bag. 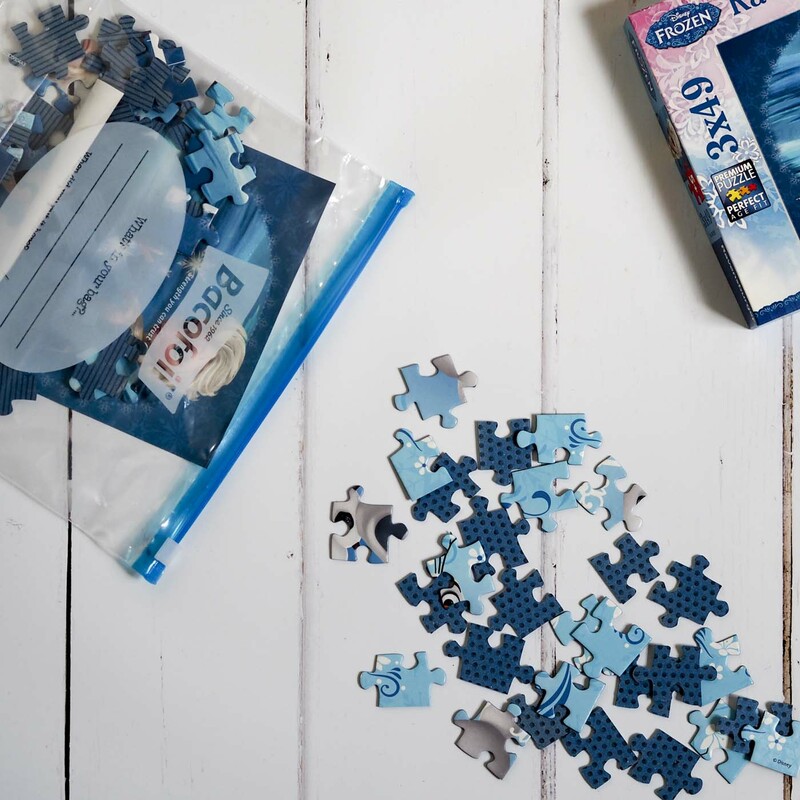 Such an easy way to keep jigsaws tidy and organised! We go to the cinema with the seven-year-old a couple of times a month, and rather than remortgage the house in order to pay for snacks (“The small popcorn is HOW MUCH?”) we are total cheapskates and take our own little snack packs. The Bacofoil All Purpose Zipper Bags are ideal for filling up with some treats and taking to the pictures. And because they’re made of nice thick plastic, they don’t rustle too much during the film! Bonus. 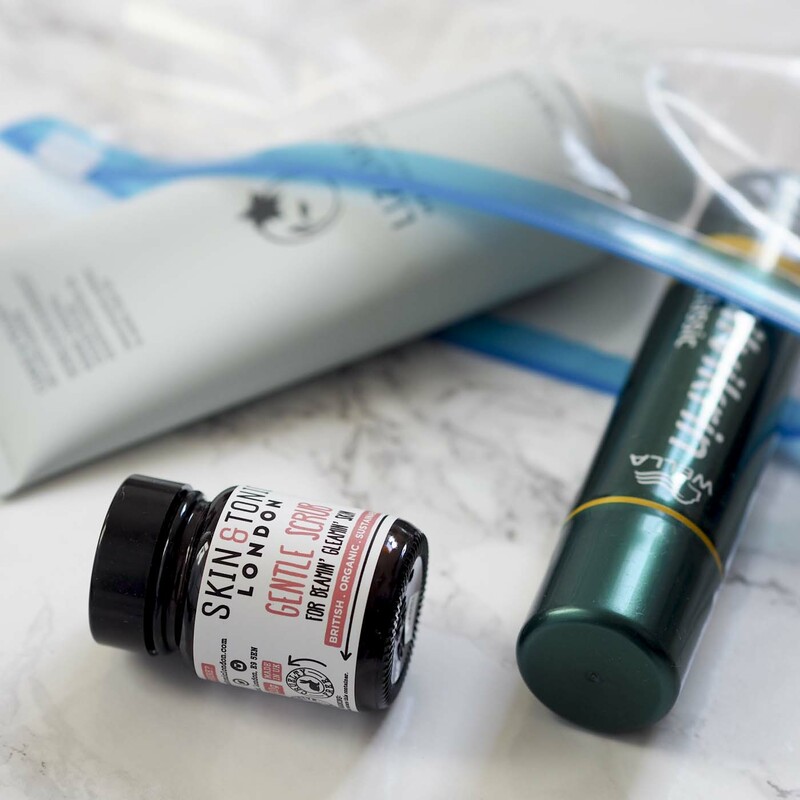 Things have a habit of leaking, so I often pop make up, toiletries and sun cream into a plastic bag before popping them into one of my lovely make up bags and wash bags, or if I’m taking cabin-baggage only, and space is tight, I sometimes forgo the wash bag altogether. The super tight zip closure means that any leakages won’t spoil my clothes. I’m interested to know whether you use zipper bags in family life in any other clever ways? 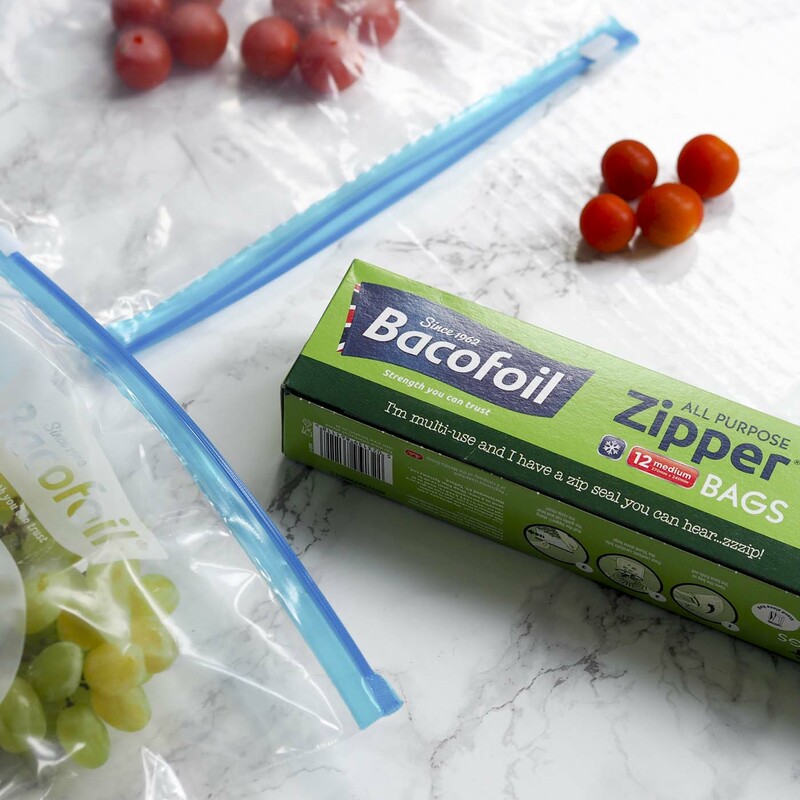 There are probably hundreds of different ways to use them – comment below and tell me, or tweet Bacofoil at @ilovebacofoil or share your ideas on their Facebook page. 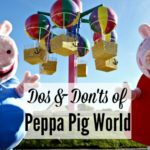 This post has been commissioned by Bacofoil – for details of how I work with brands, see my Work With Me page. Wow! 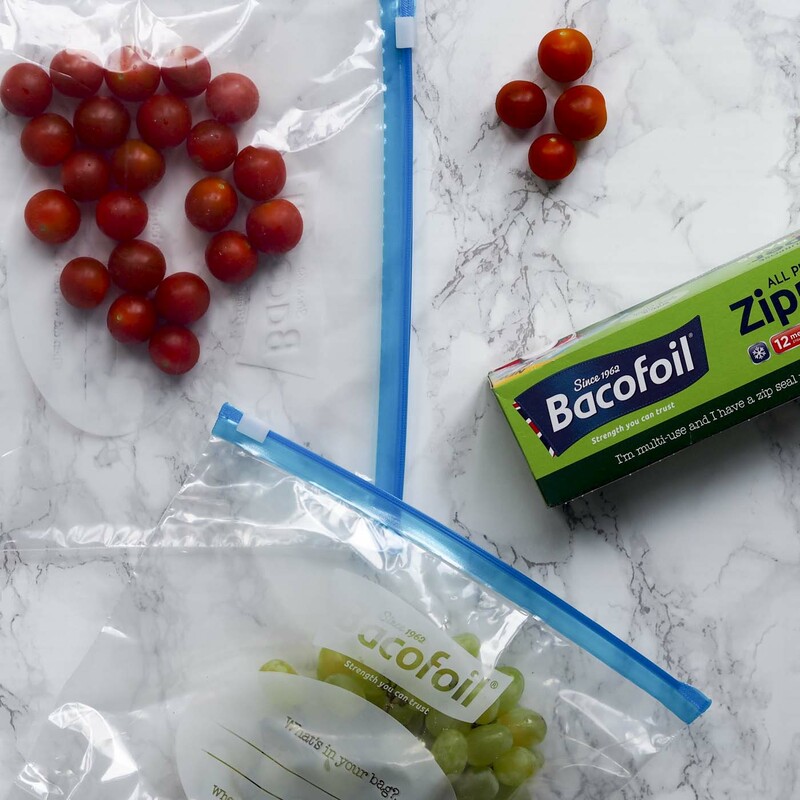 Who knew there were so many ways to use Bacofoil All Purpose Zipper Bags?? 😉 I liked the jigsaw puzzle ideas. It would be great for any kind of game with lots of pieces. I might have to get some now and take the challenge myself! lottie :: Oyster & Pearl recently posted…Anthropologie at John Lewis | My picks. Why don’t you check it out?